In 1914, the British army had 14,000 men in cycle regiments and battalions, increasing to 20,000 by the end of the war. 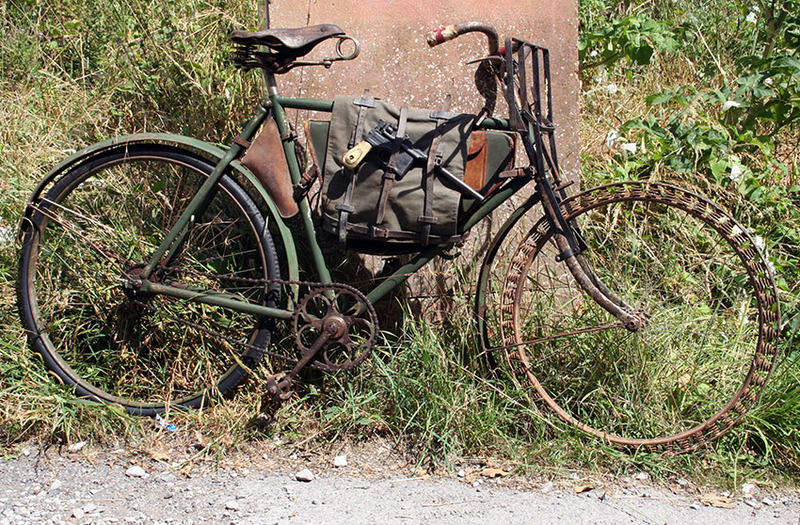 When the Americans entered the war in 1917, they shipped 26,407 bicycles with them to France. They did not have any established bicycle corps, the bikes – and also harley-Davidson m,motorcycles – being available as required.